I am going to keep retiring until I get it right, and I am not alone. Many Americans are deciding to come out of retirement. And many are contemplating how they will return to some type of work even before they retire from their current jobs or careers. So here is a key point, you don’t have to be over 65-years old to consider this idea. That is obsolete thinking. You may be thinking about the idea already while in your 40s or 50s. 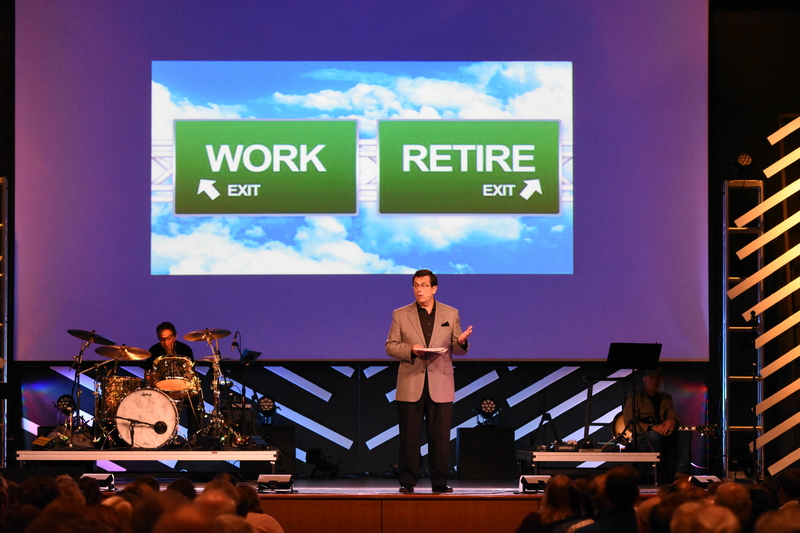 A recent study by Home Instead Care shows that more than half (53 percent) of people who will retire in the next 5-years think they will return to work again. Often this is a financial decision. Pensions no longer exist for most and for others their lifetime of savings has not accumulated as expected. For others it is a decision related to simply staying busy or missing the identity at work they once had. Many also are searching for and finding a purpose larger than self in their next season. Helping others, whether you are paid for it or not, can lead to better overall health and fulfillment. You may now be in the time of life where your true passions can emerge. According to the study, the number one reason for unretiring is related to money. The second most important reason is fighting boredom (44-percent) followed by wanting to keep one’s mind sharp (22-percent). Collectively those who are 65 years of age and older have a couple of trillion hours of free time collectively ahead of them if they have an average life span. How much golf can you play? What are you going to do when boredom sets in? Maybe it is time for you to think about unretiring, even changing careers. Go back to school if you like. Take bold action to work on you and your plan for fulfillment. Reinvent yourself for the journey of a lifetime. Journey Strong.